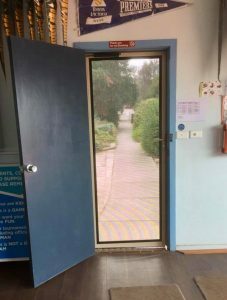 A screen door has been installed on the front door of the Club for added security and to keep the bugs out. 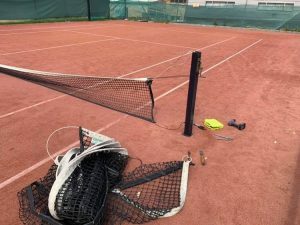 New nets have been installed on Courts 1 and 2 and Court 1’s net has been moved to Court 3. The Club has also purchased a few new baggers to help spread the sand around the courts. A reminder to please never lean on the net as this damages the nets and poles and shortens the lifespan of the nets. 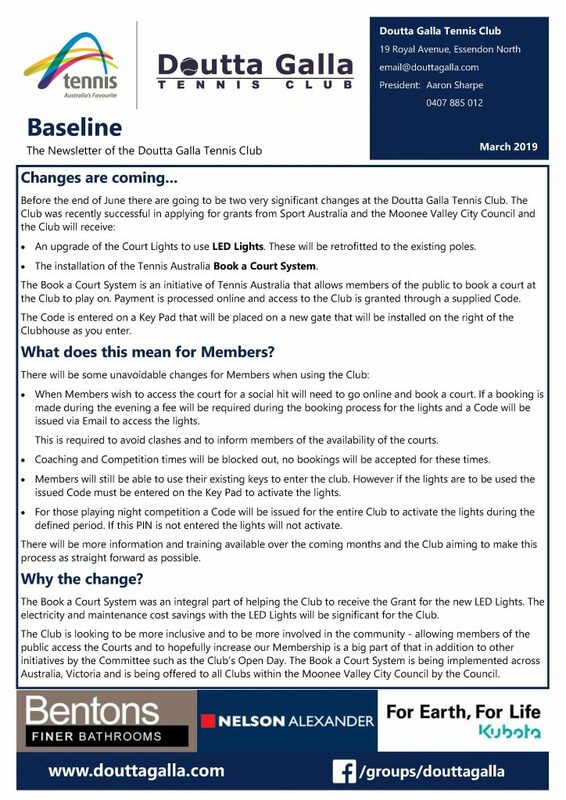 Also stay tuned in the next few weeks about the new brighter LED Lights and Book a Court System which is due to be installed at the Club over the coming months. 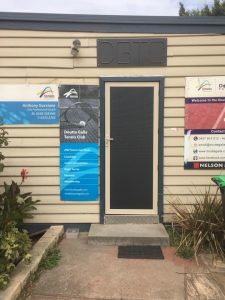 The C Grade 4 Juniors Team were defeated by Buckley Park. 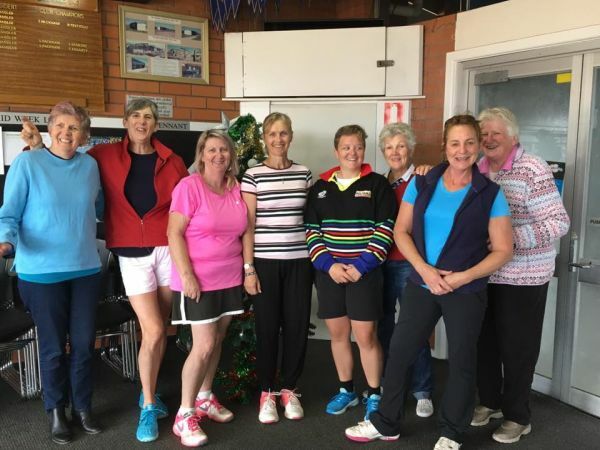 The Thursday Section 5 Ladies team defeated Keilor and didn’t even lose a set. The Wednesday Night Mixed A Reserve 2 were defeated by Westmeadows in their semi final. The Thursday Night Mens C Reserve 4 team were also defeated by Westmeadows in their semi final. Congratulations to all of the winners and thanks to everyone for a great season. 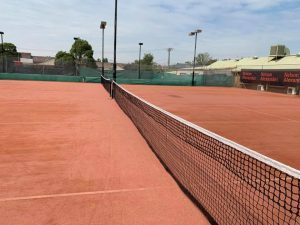 The NSLTA Thursday Ladies starts Thursday 7 February 2019 and the preliminary fixture is available on the NSLTA Web Site.